Pledges of annual financial giving not only help us plan our school budget, but are a sign that we recognize that God is the source of all that we have. We understand commitments to giving as an important spiritual practice of Christian discipleship. 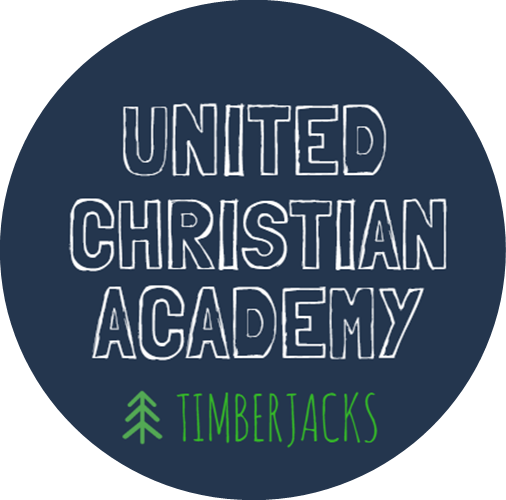 To complete your pledge to United Christian Academy, please fill out the form below and click send. If you would rather submit a paper pledge card you can mail in the pledge card sent to you or request one from the Callison Richardson. Either way your pledge will remain confidential — only those who track giving will have this information.